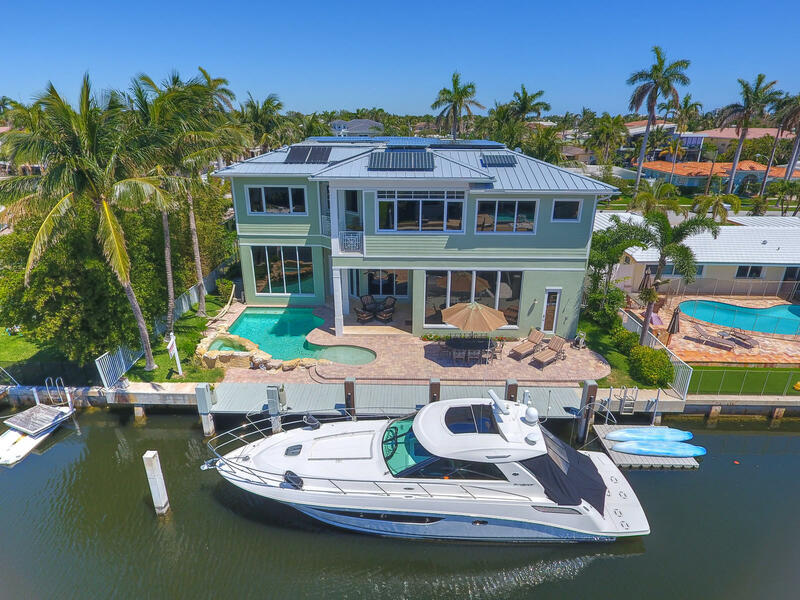 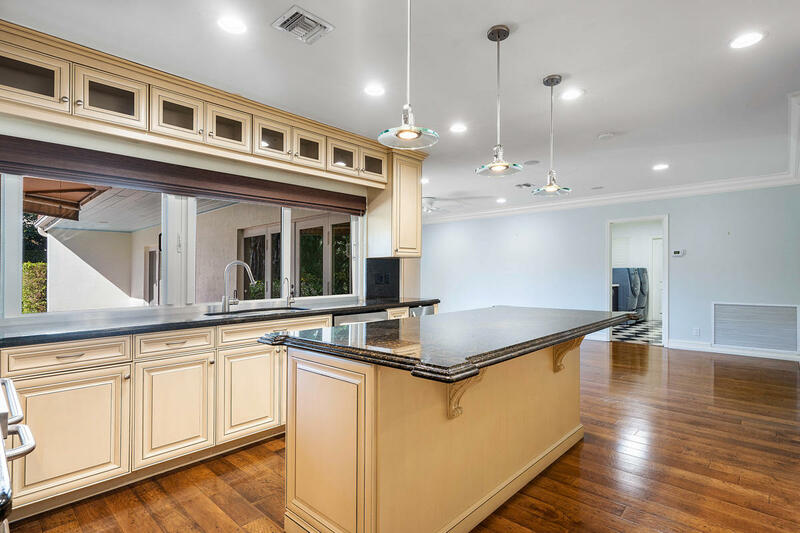 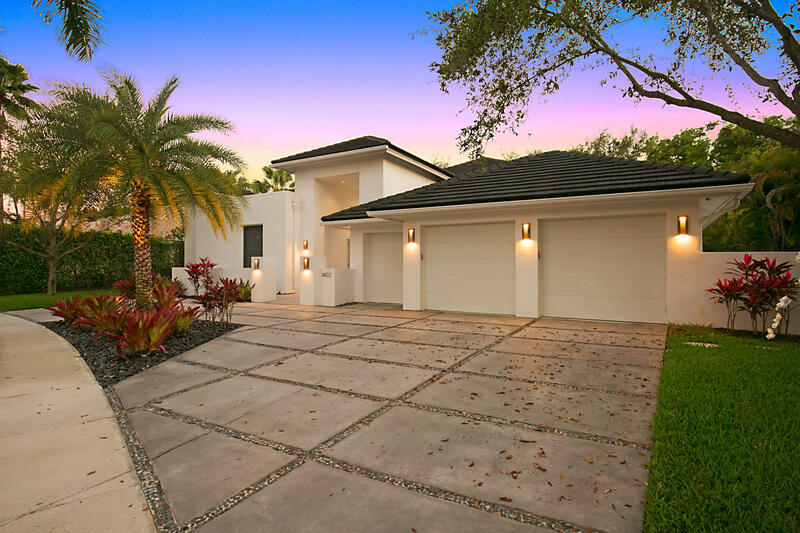 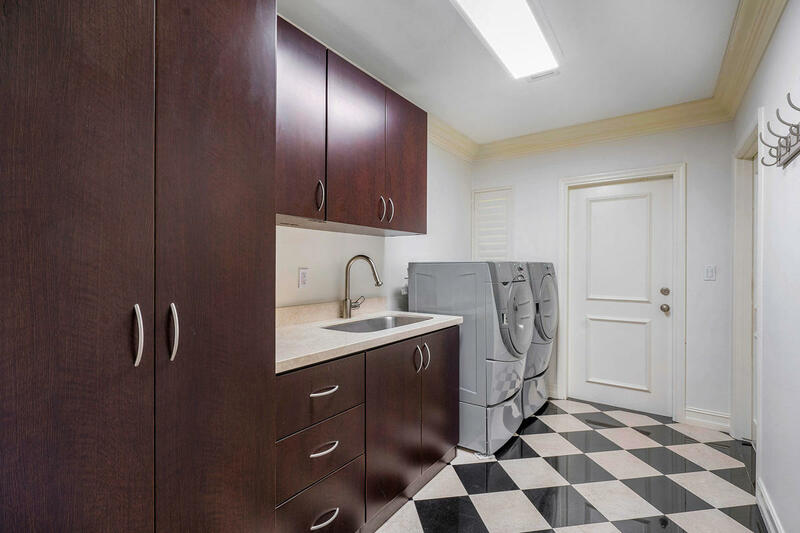 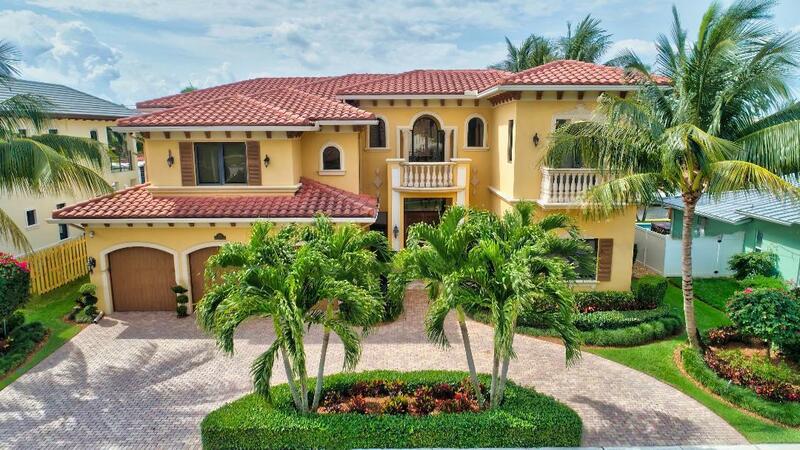 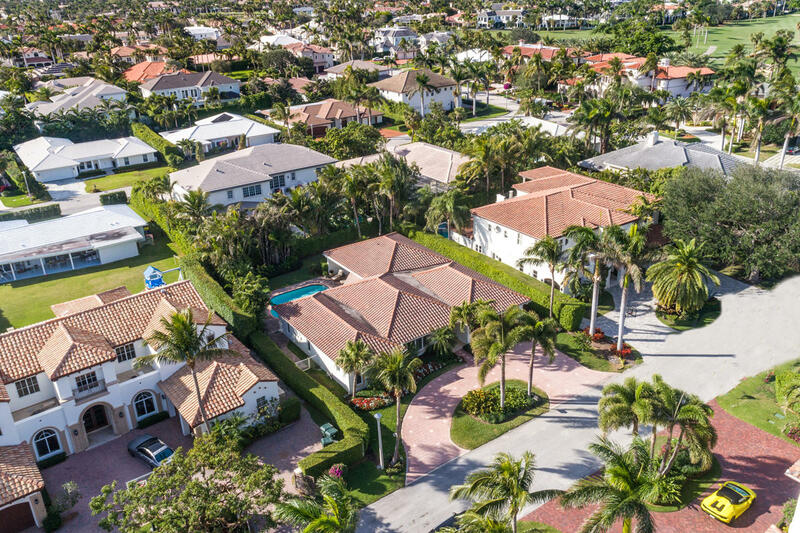 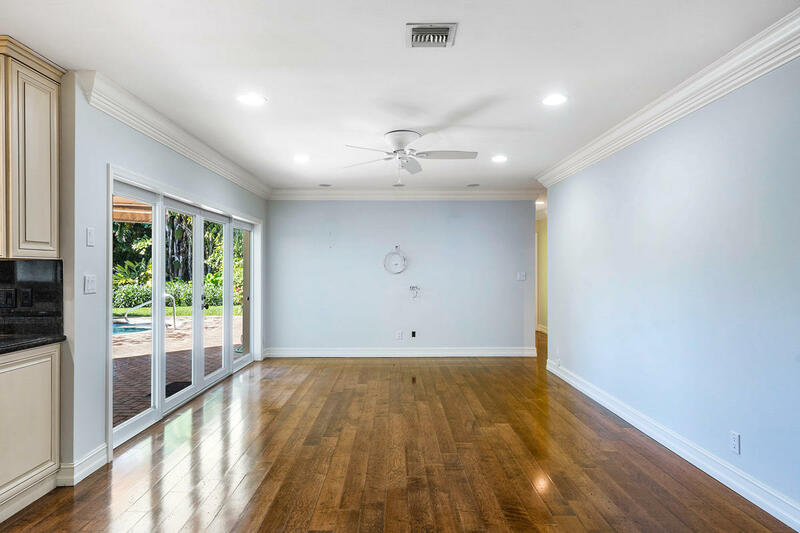 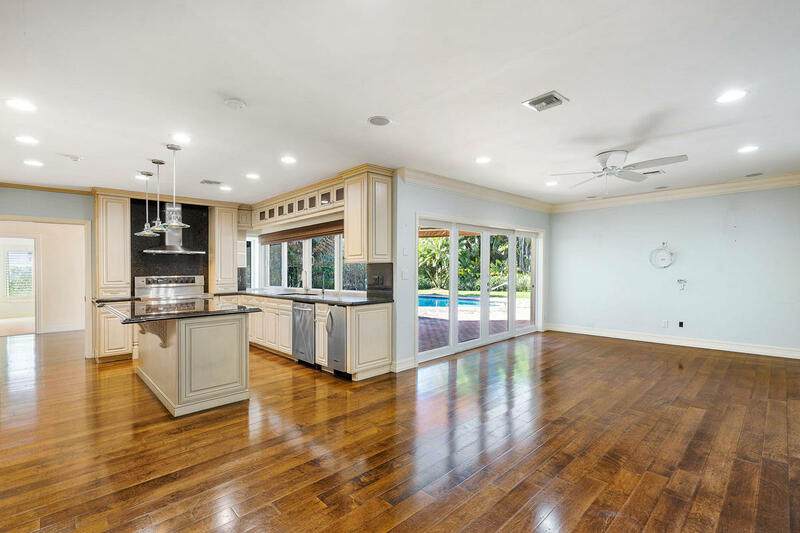 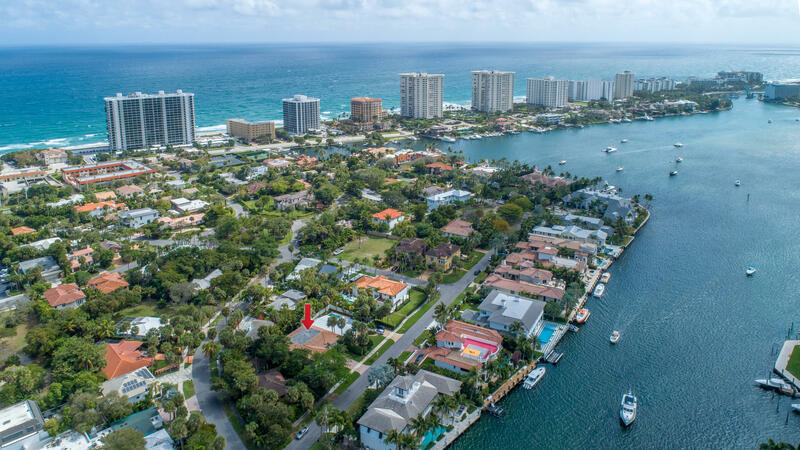 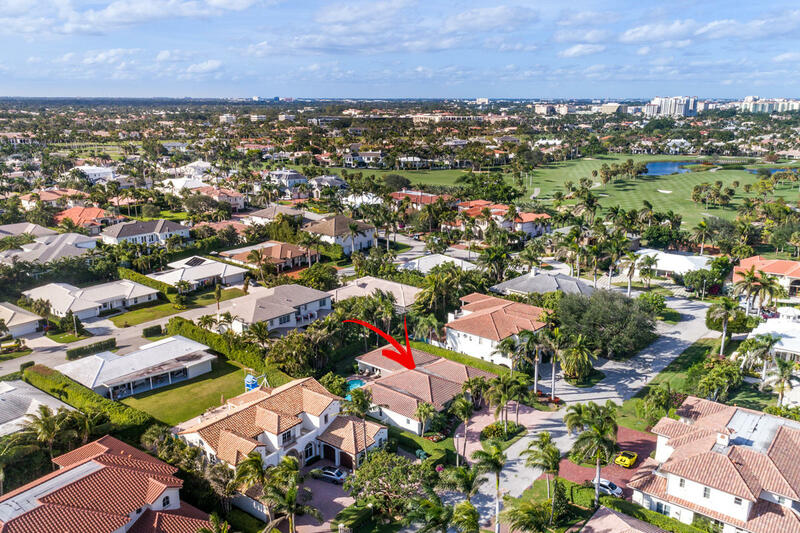 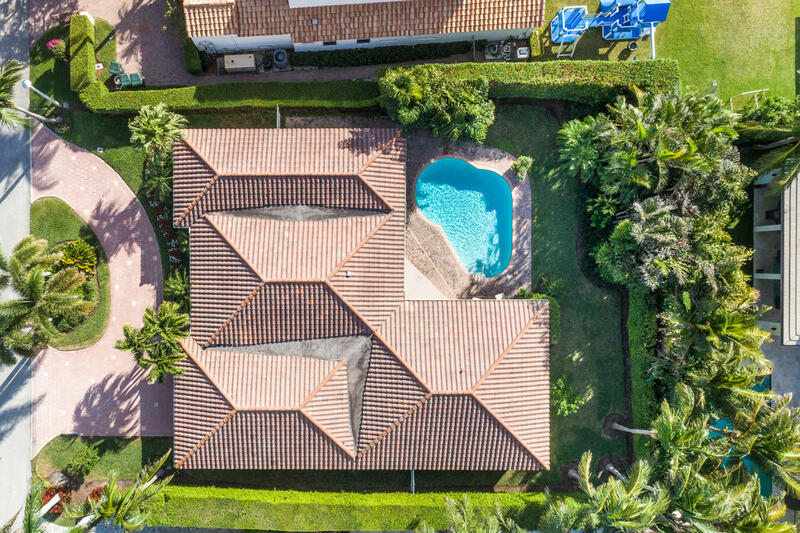 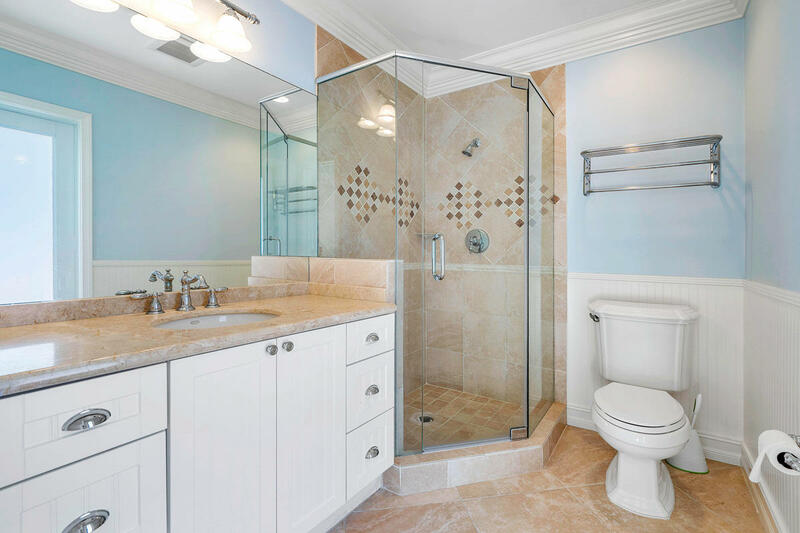 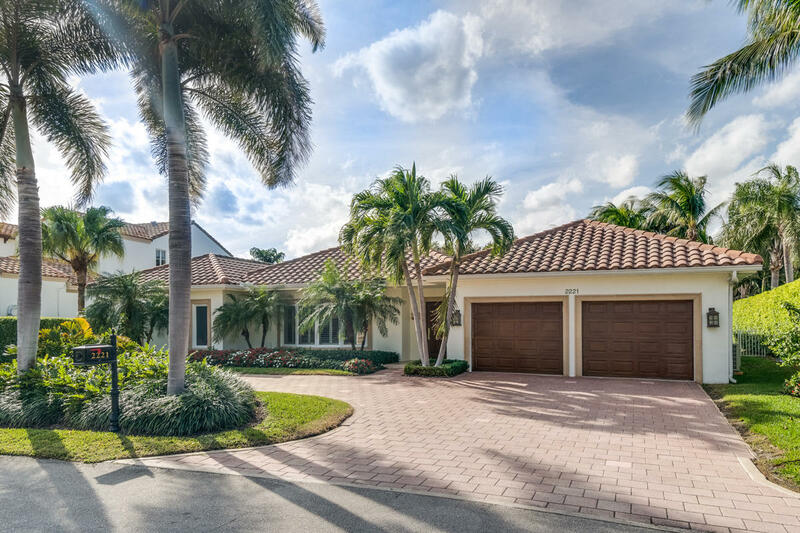 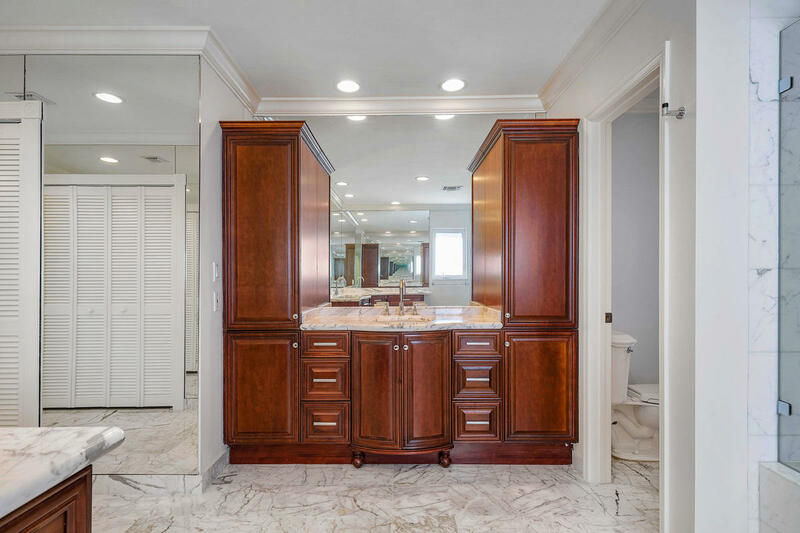 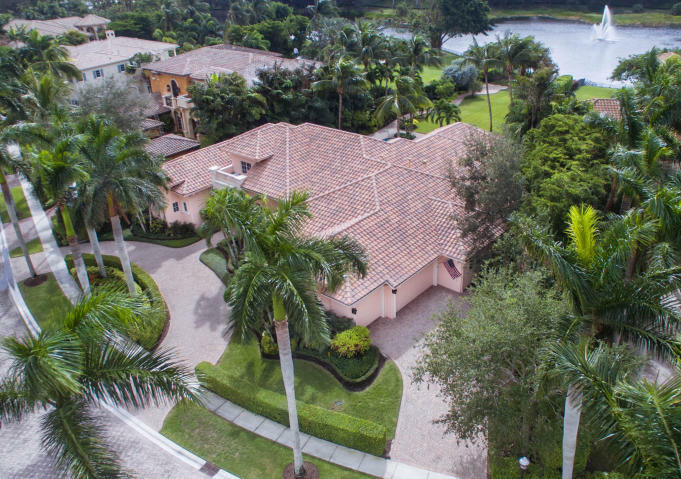 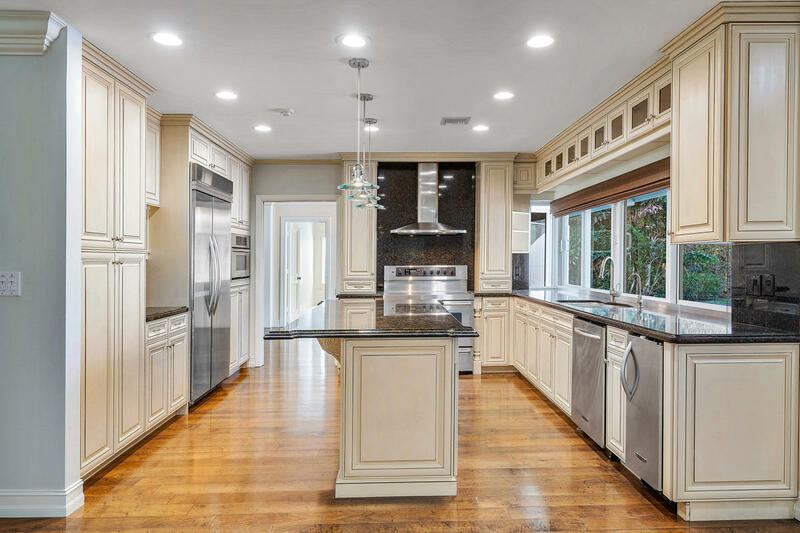 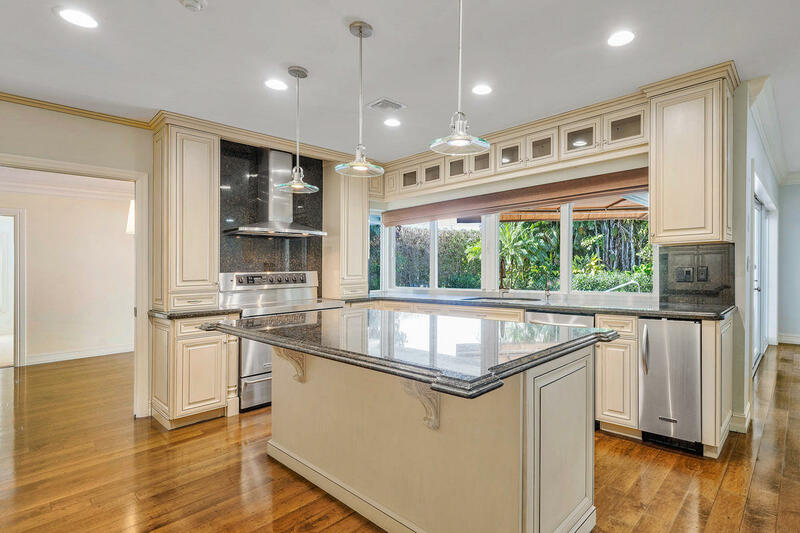 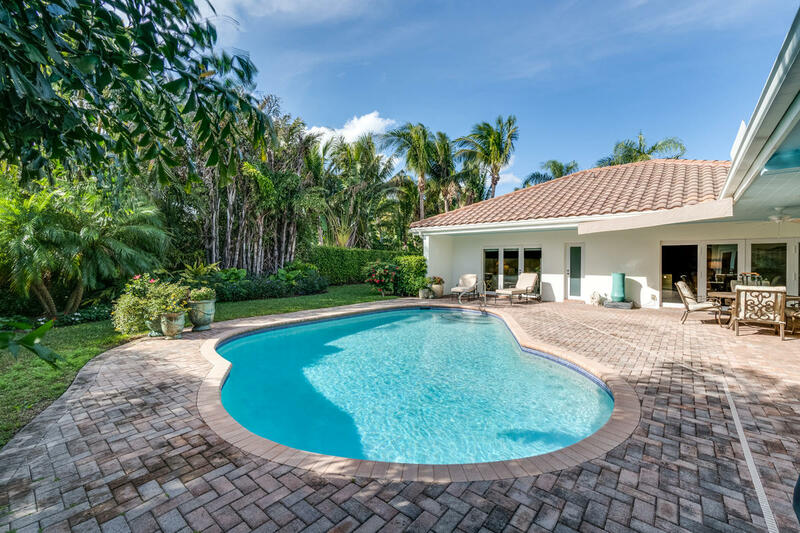 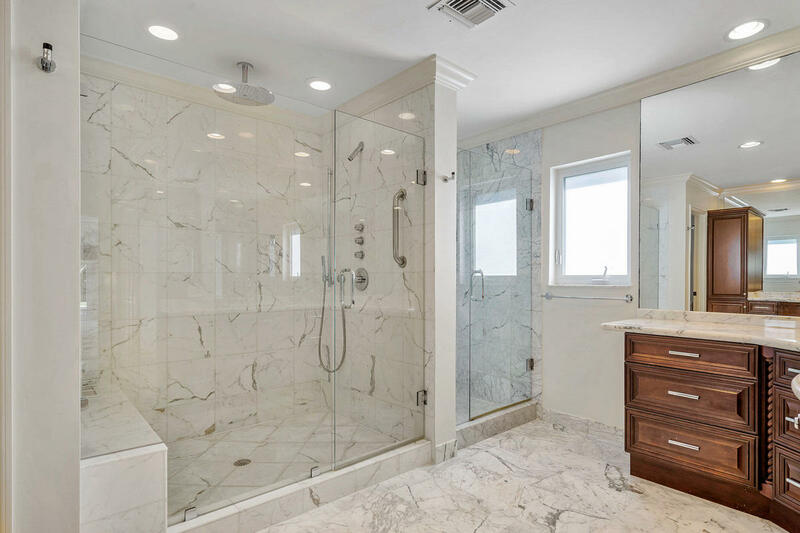 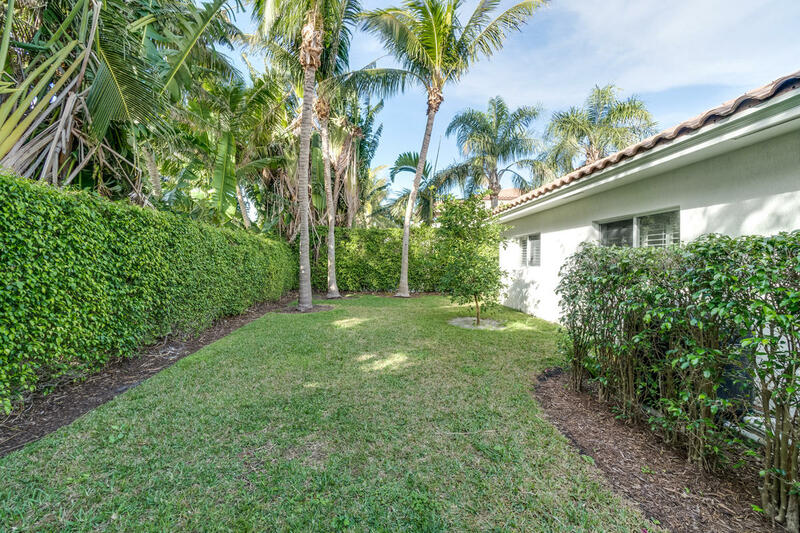 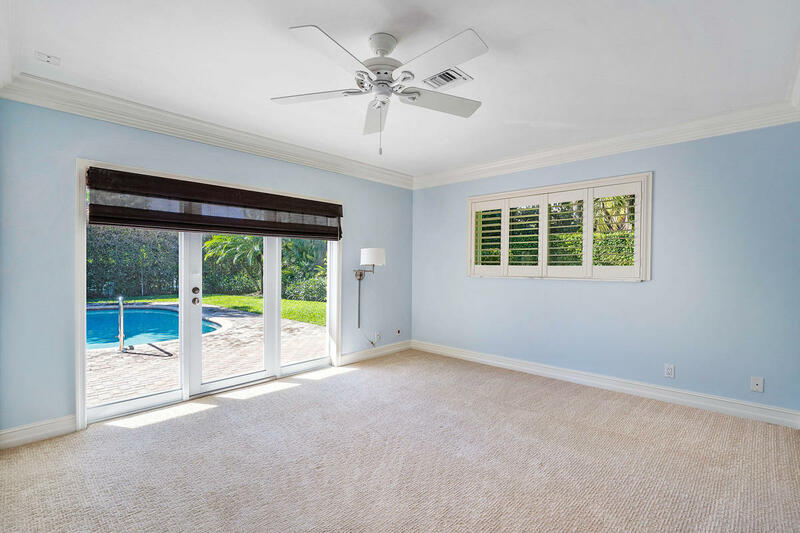 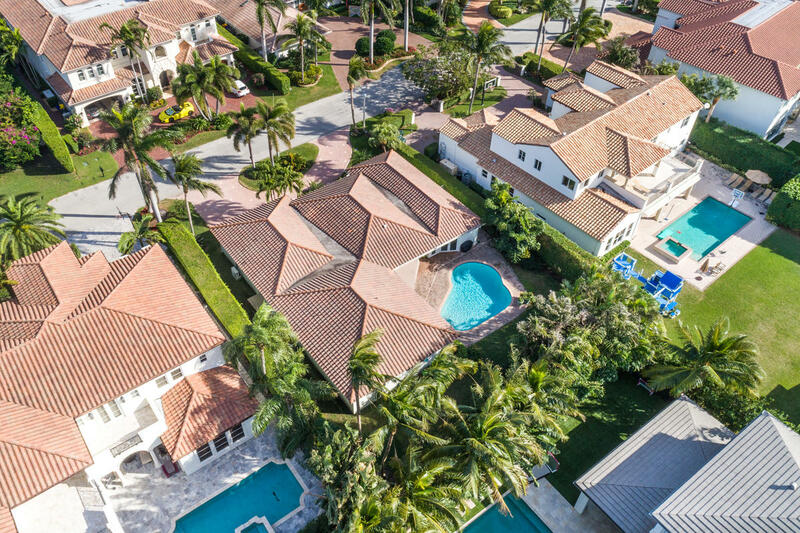 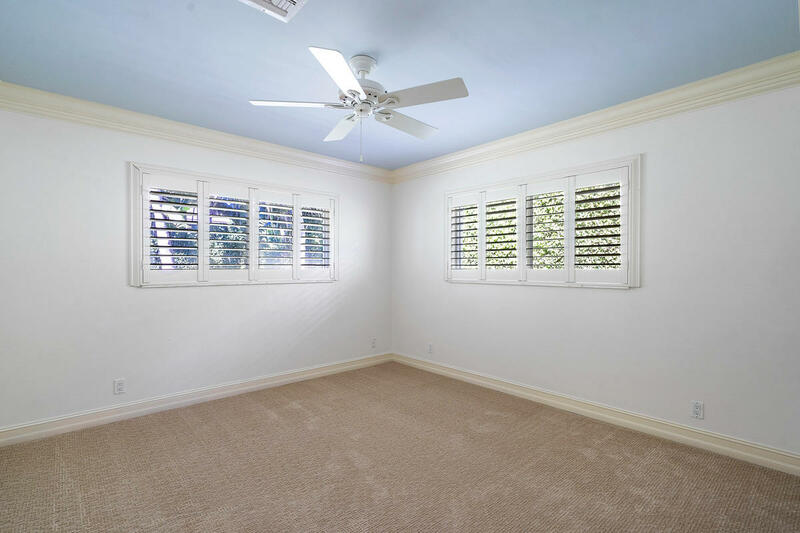 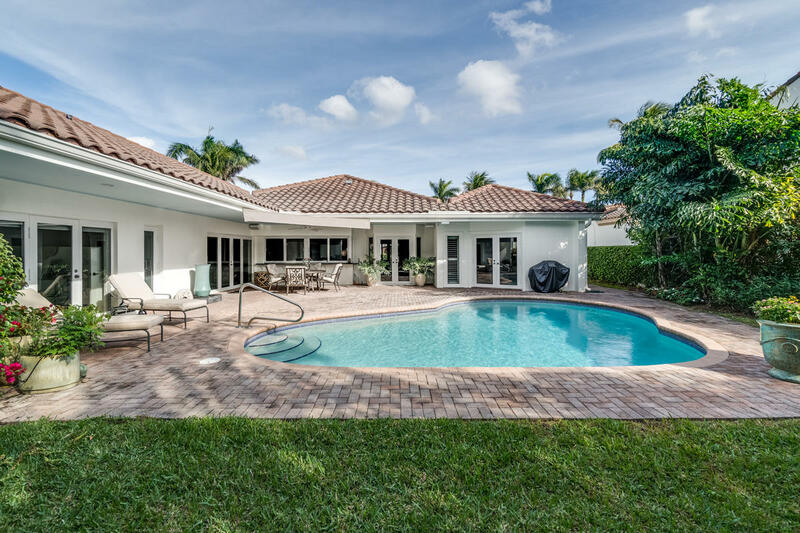 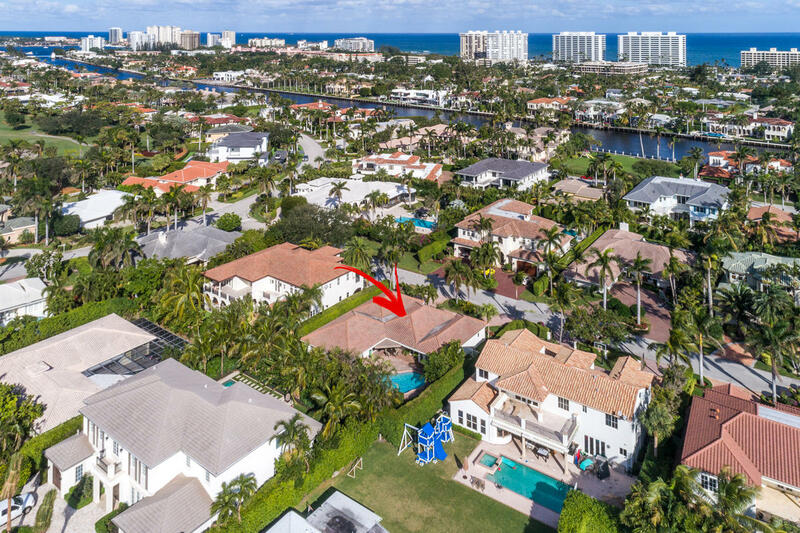 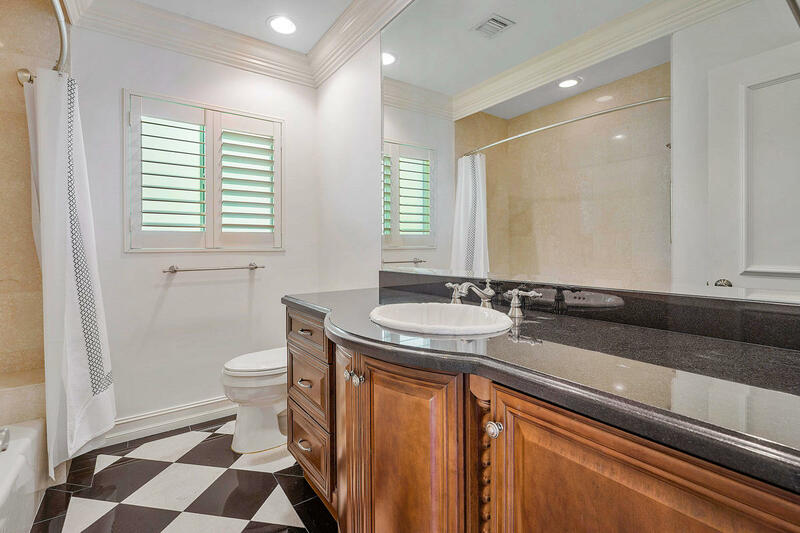 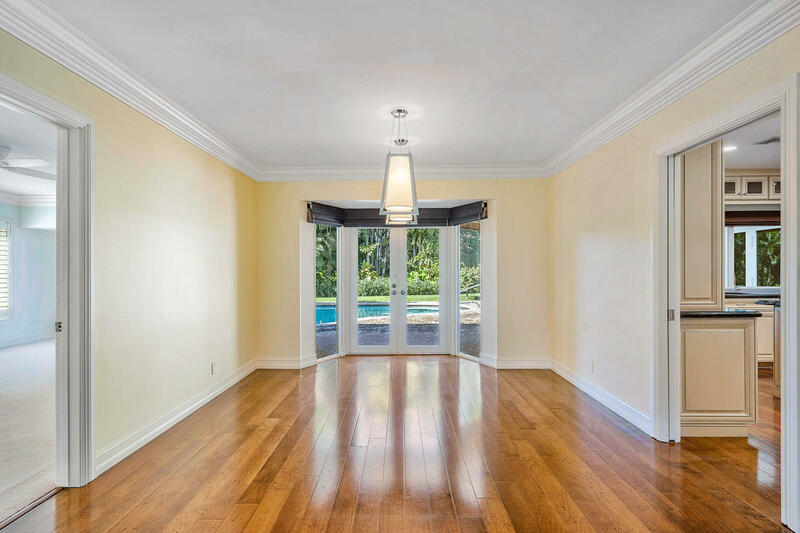 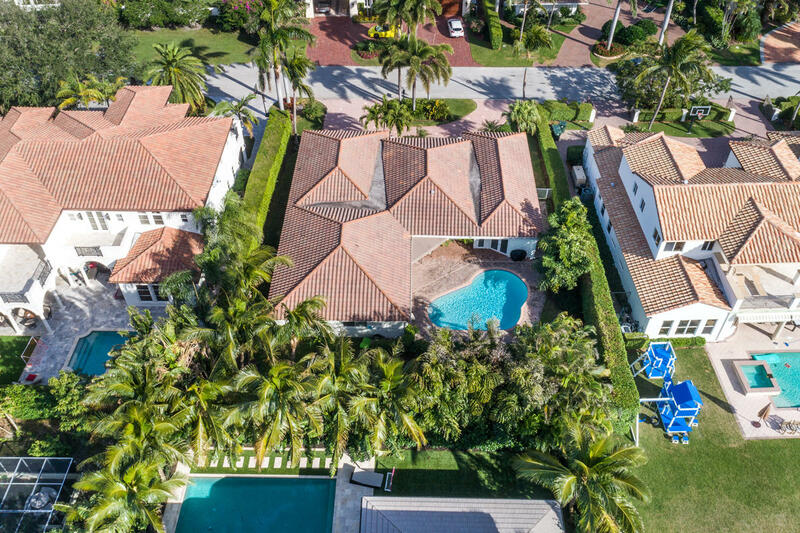 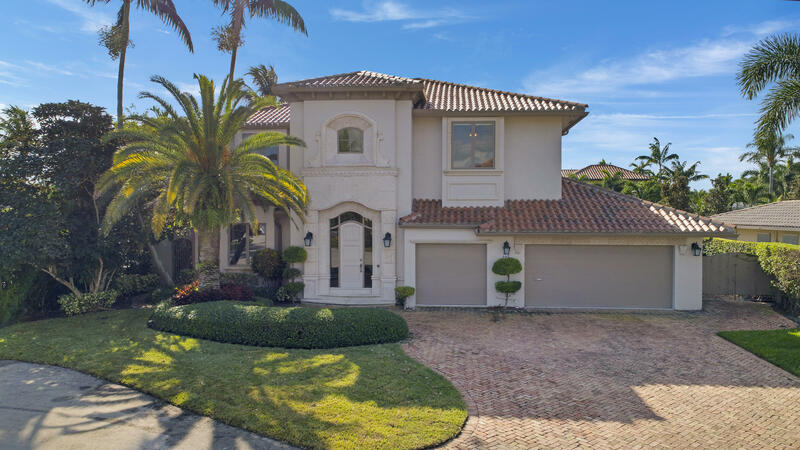 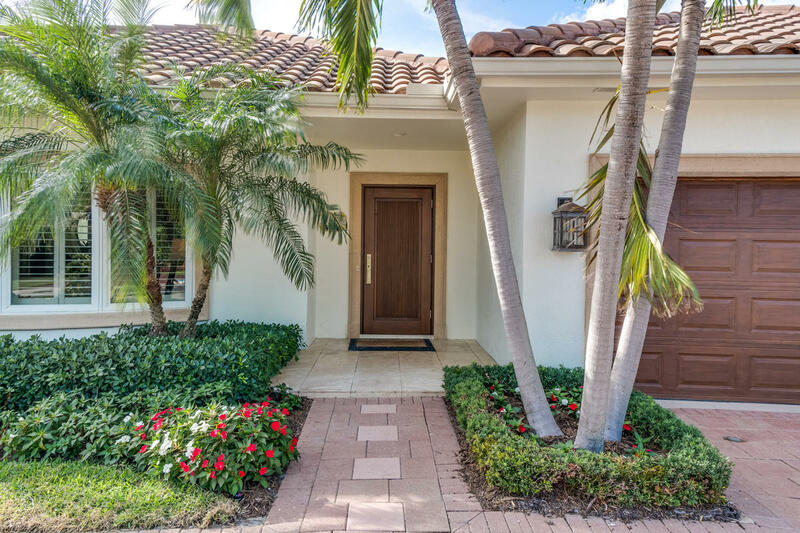 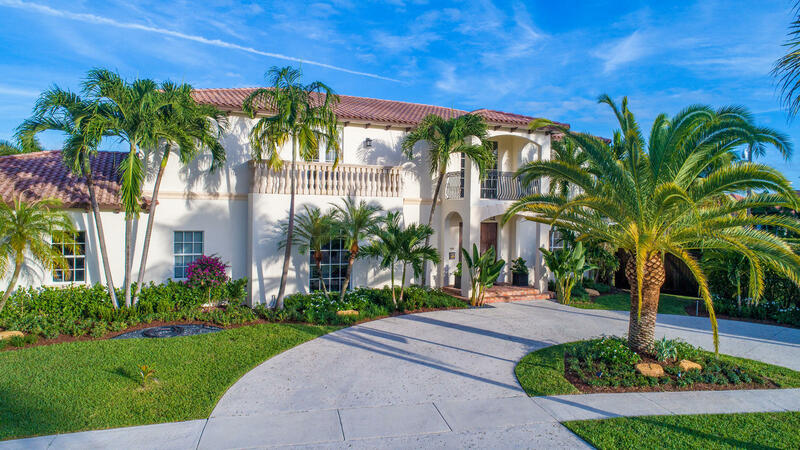 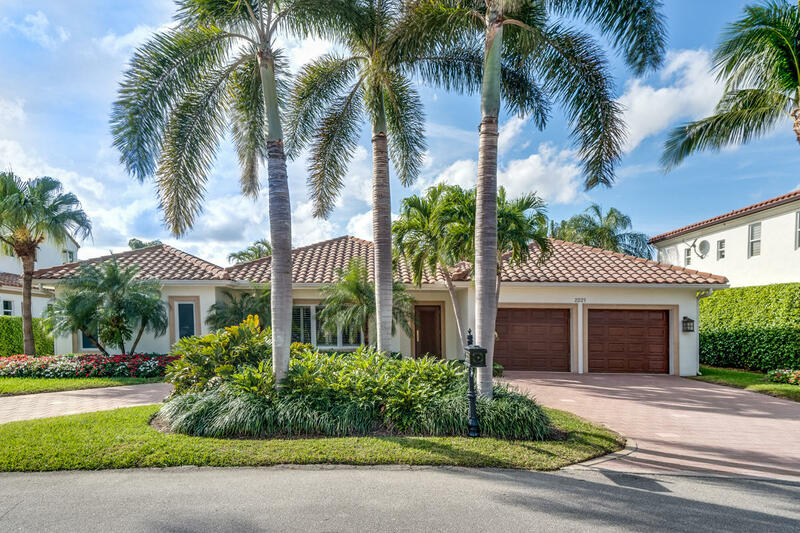 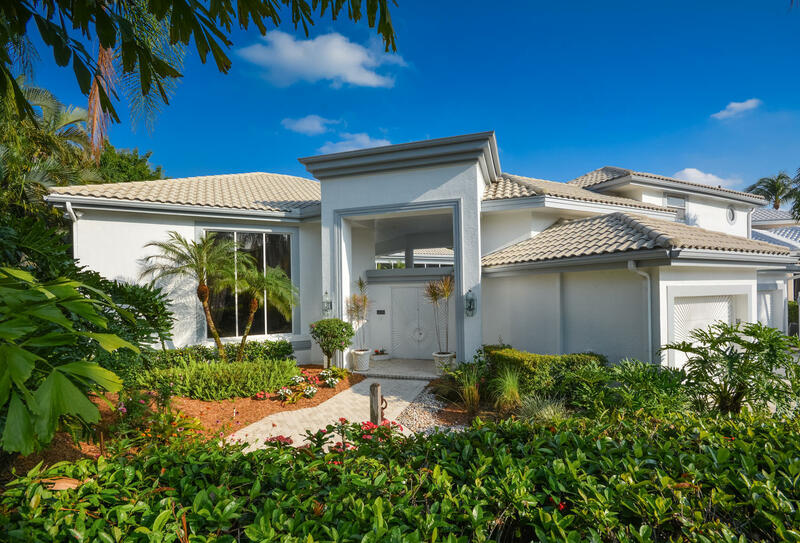 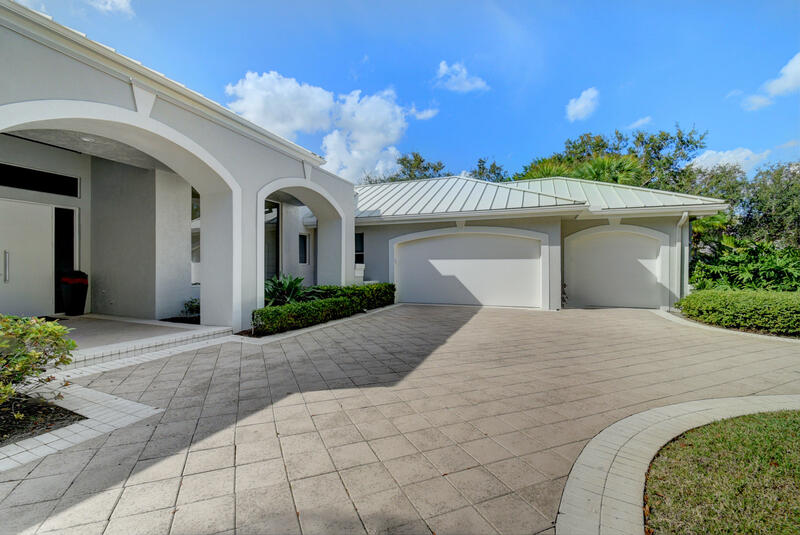 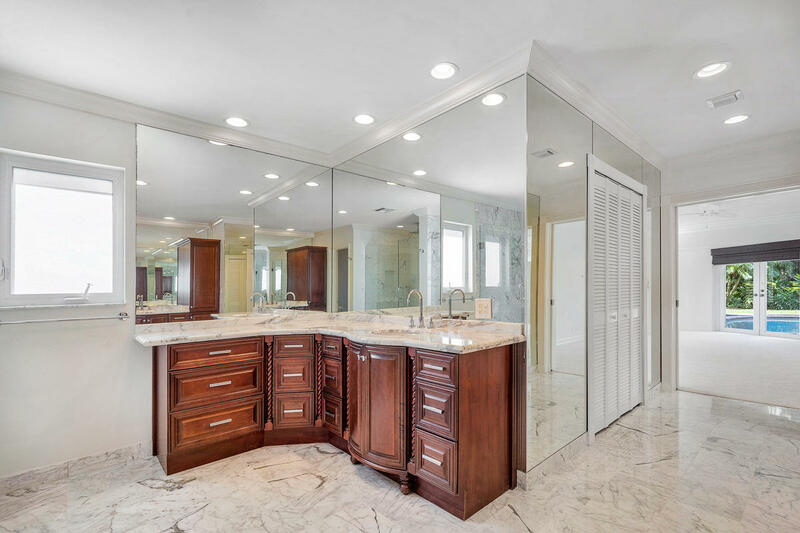 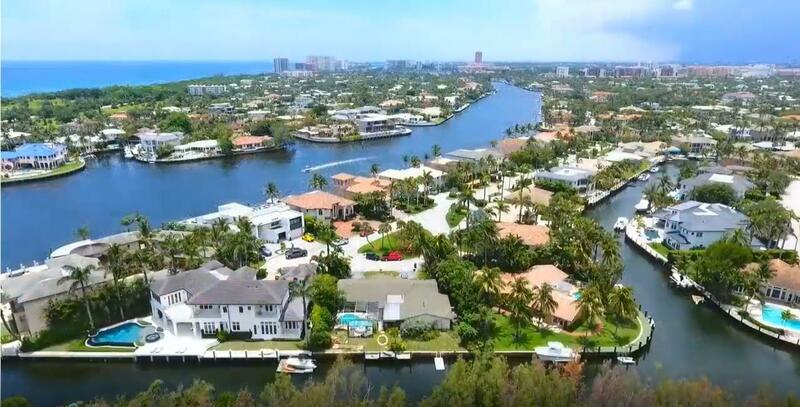 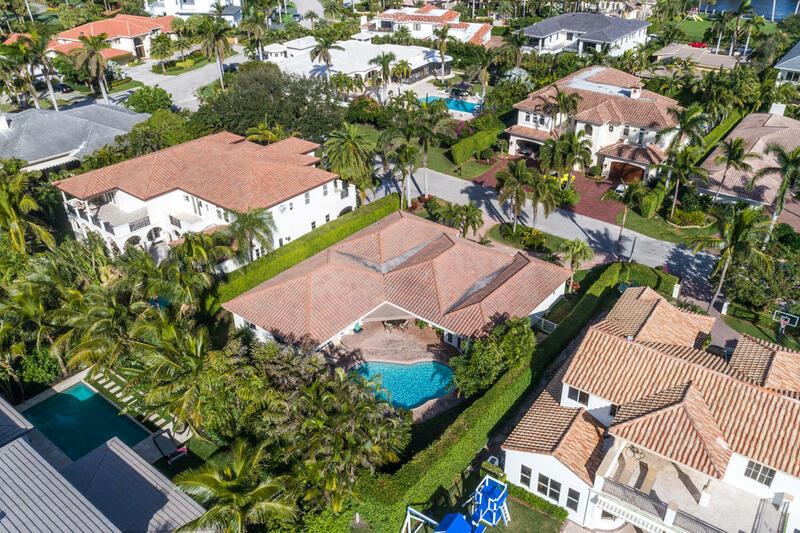 This updated property is located in the community of Royal Palm Yacht & Country Club. 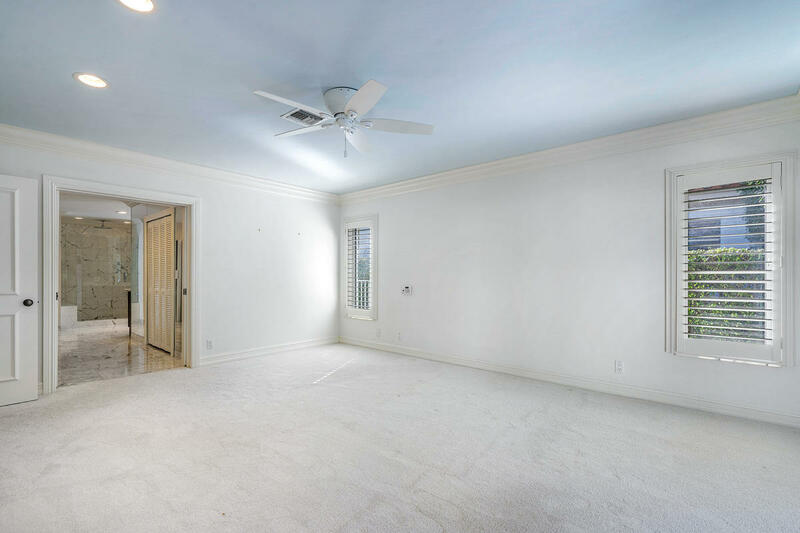 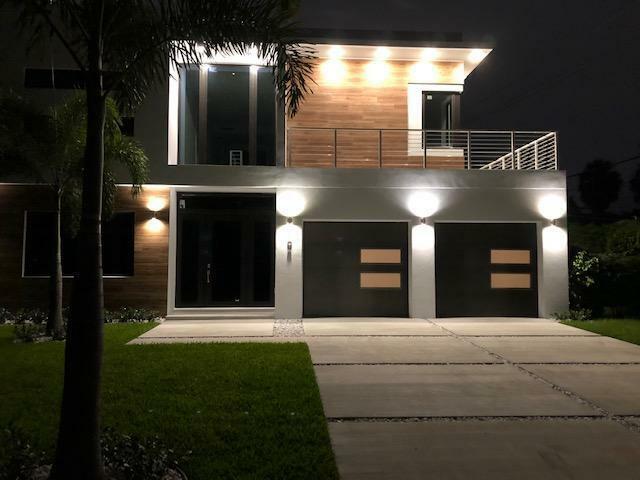 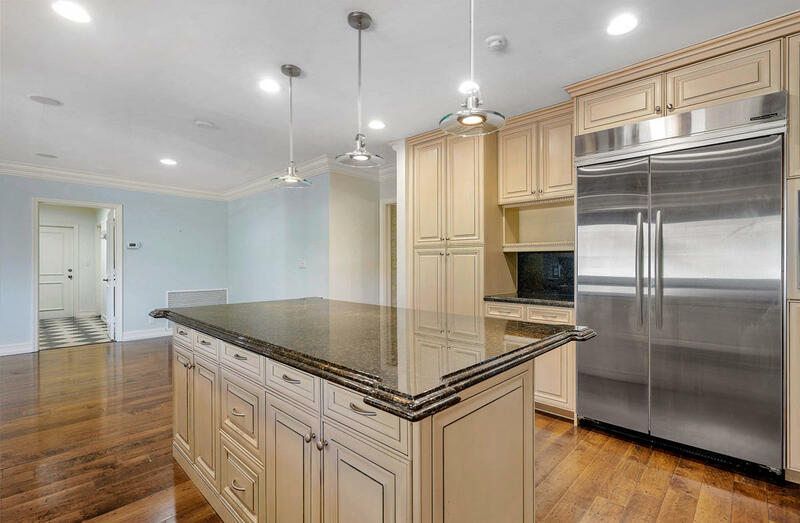 Features include 4 bedrooms and 3 full baths, foyer entry, formal living/dining room, split bedroom floor plan, private master suite with his/her closets, dual sinks in the bathroom with 2 showers, updated kitchen with custom cabinetry, granite counters tops and a center work island, stainless steel appliances. 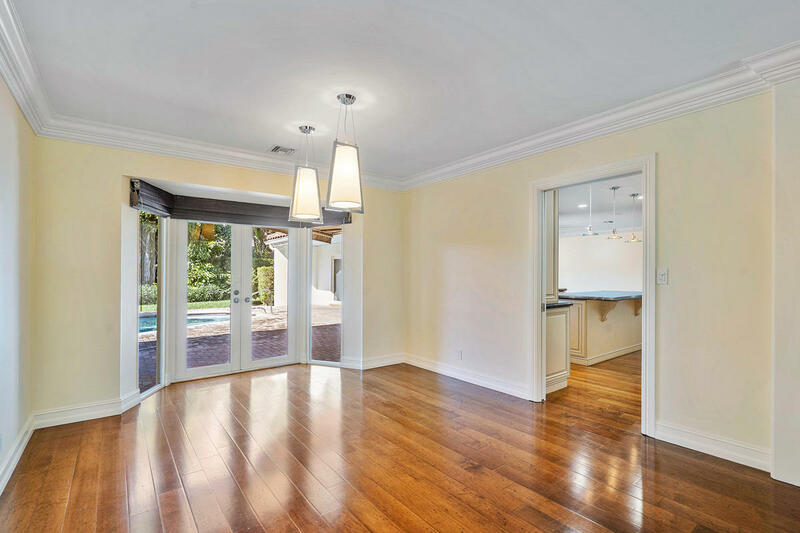 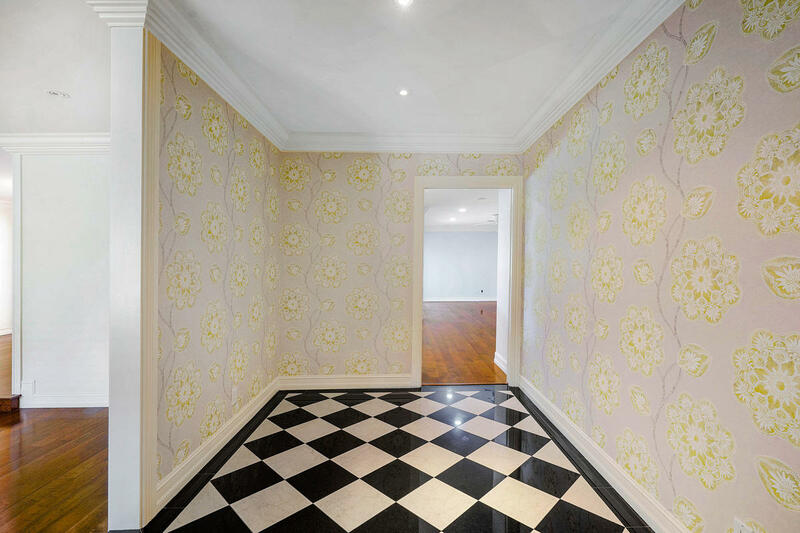 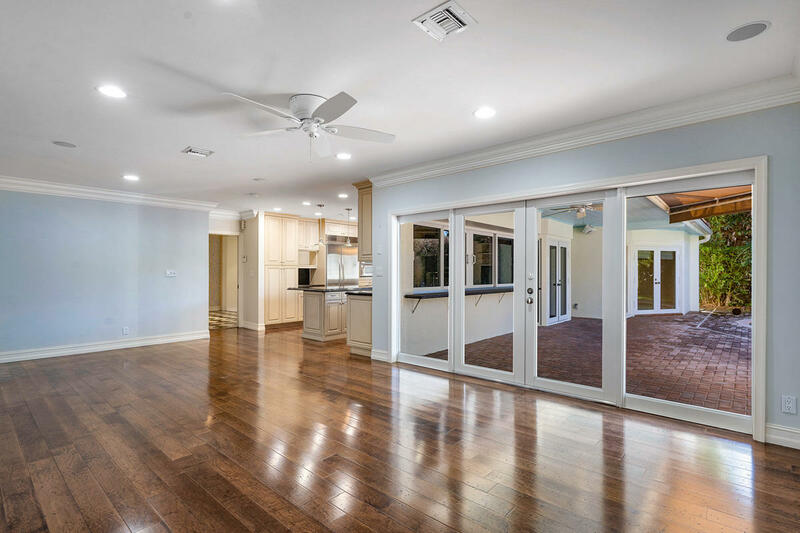 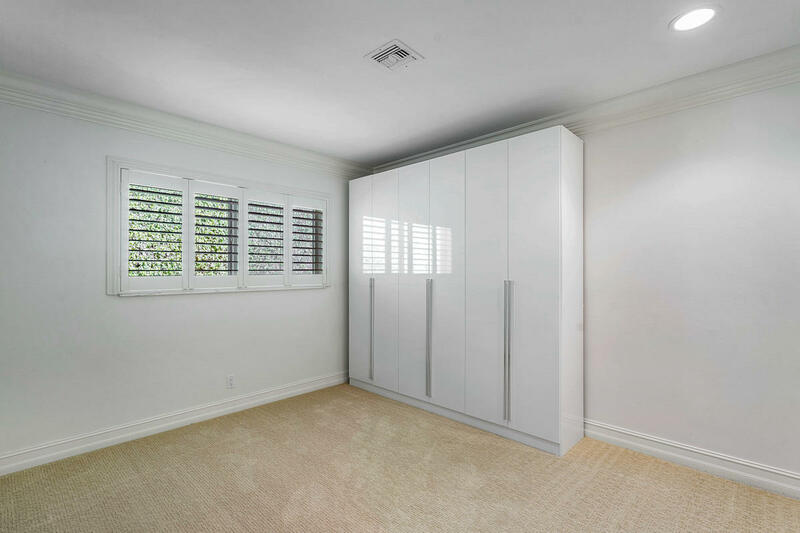 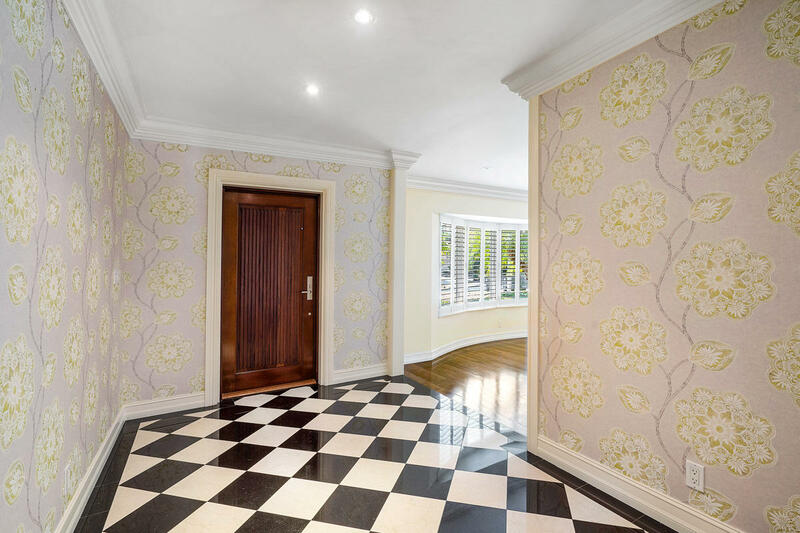 Impact windows and doors, wood flooring and crown moldings in all main living areas. 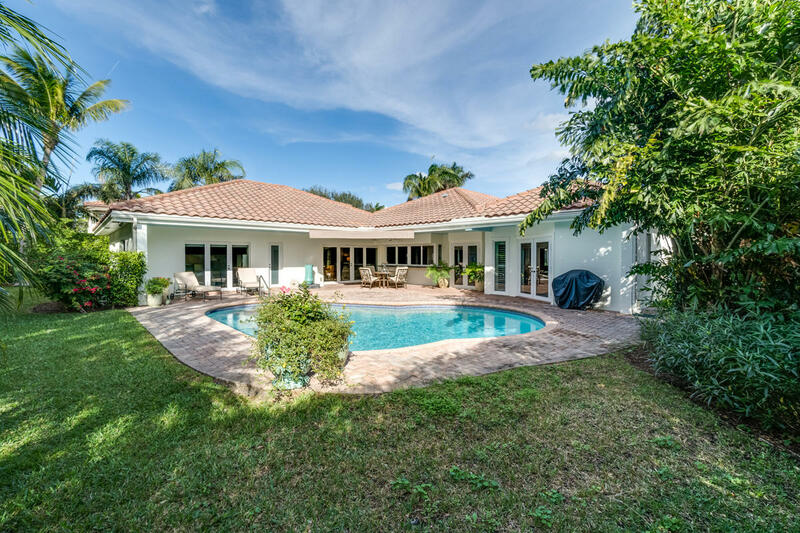 Large covered patio for entertaining with open pool and lush tropical landscaping.